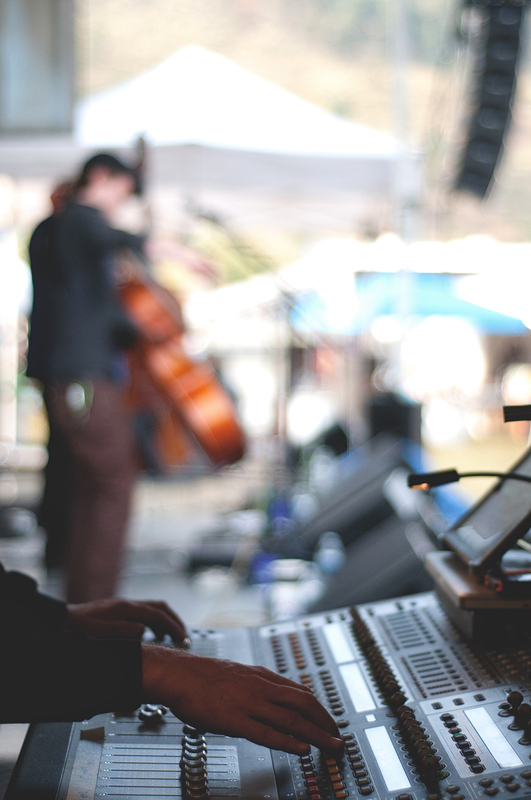 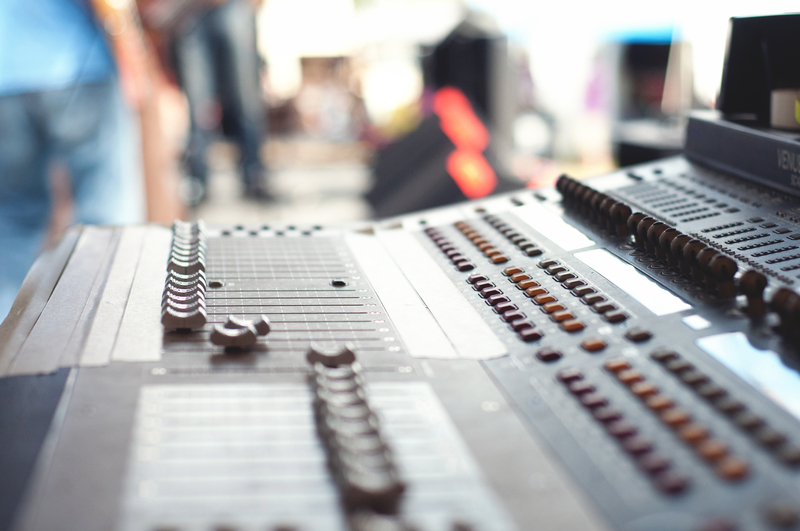 Sales of lavalier wireless microphones for use in a variety of professional audio applications. 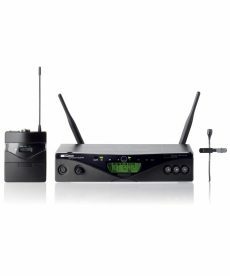 Sales of AKG WMS 450 Presenter frequency-agile UHF wireless systems with an AKG C407L omni lavalier microphone. 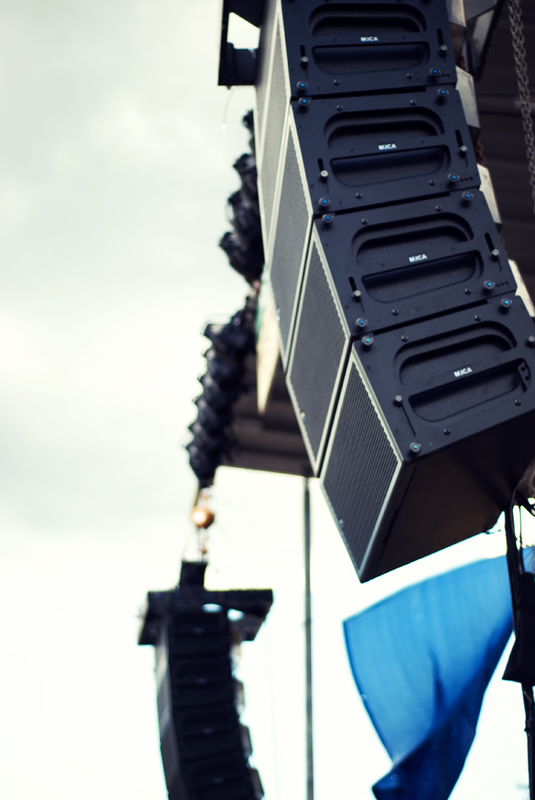 AKG C417L omnidirectional lavalier microphones with mini-XLR, for use with AKG wireless systems. 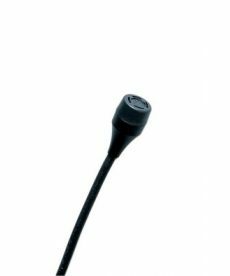 Countryman B6 omnidirectional lavaliers are available with a variety of wireless options. 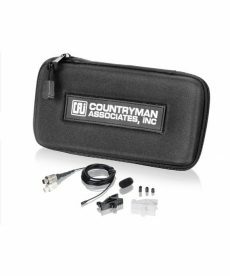 Countryman B3 omnidirectional lavaliers, available with a variety of wireless connections.